We undertake commercial property renovations and repairs, fire damage etc. All works are carried out as per specification to the highest standard at competitive rates. We have experience in erecting modern farm buildings, laying foundations and concrete base prior to erection. A full service including electrical and water services is available. 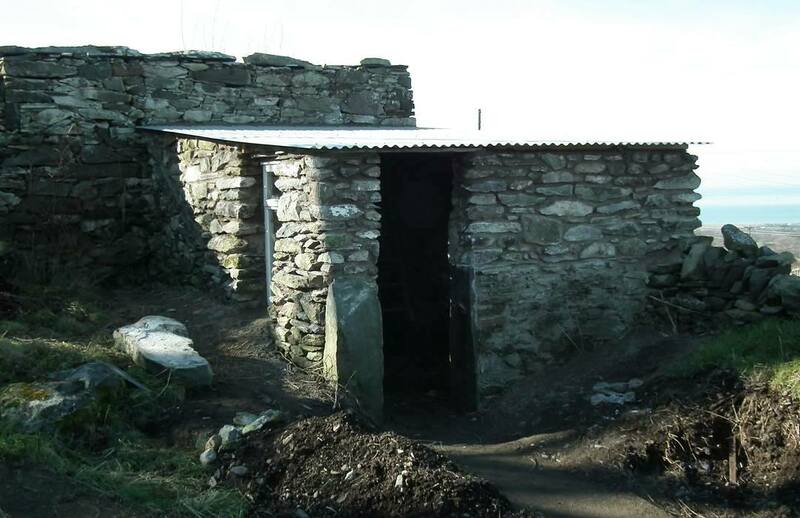 We can also renovate old semi-derelict and derelict stone outbuildings and barns to bring them back into service either for storage or livestock. An old disused pigsty near to the house was in a very poor state. The roof was supported by willpower! We took off the roof, raised it and rebuilt the walls, including some second-hand windows that were on the property to create a usable and useful shed whose appearance was a credit to the property. We undertake domestic property renovations and repairs, fire damage etc. 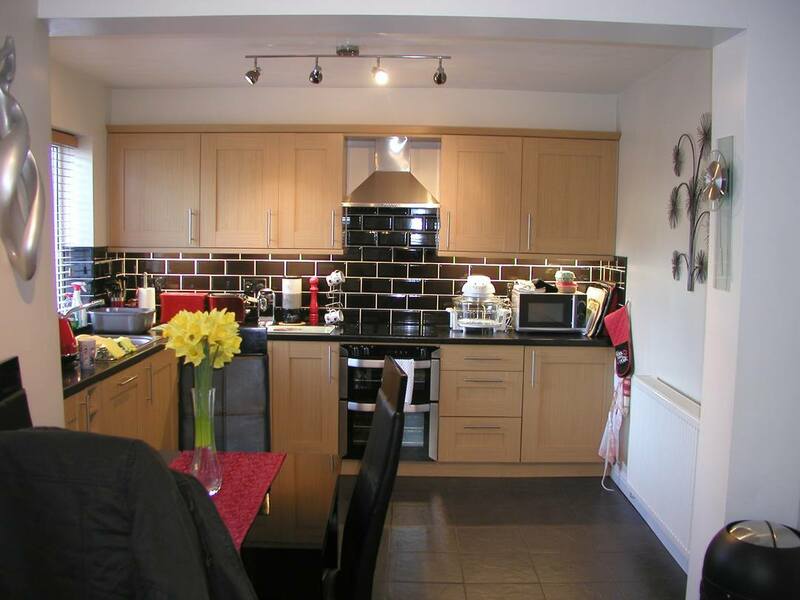 All works are carried out as per specification to the highest standard at competitive rates. 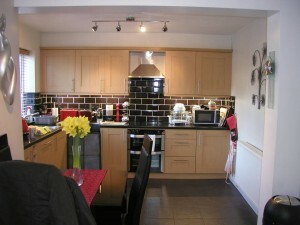 We Fitted The Kitchen Too! We undertake building works, Property Renovations & Repairs in Gwynedd, Anglesey and Llyn Peninsula including Criccieth, Pwllheli, Abersoch, Aberdaron, Nefyn etc.